Throughout my career, I've had the opportunity to work on a variety of projects. The following portfolio pieces are representative samples of my work. I wrote the cover story and several other pieces for this magazine; each article I contributed required phone interviews and research. Before the magazine went to print, I edited the entire issue for clarity, grammar, syntax, and adherence to AP style. 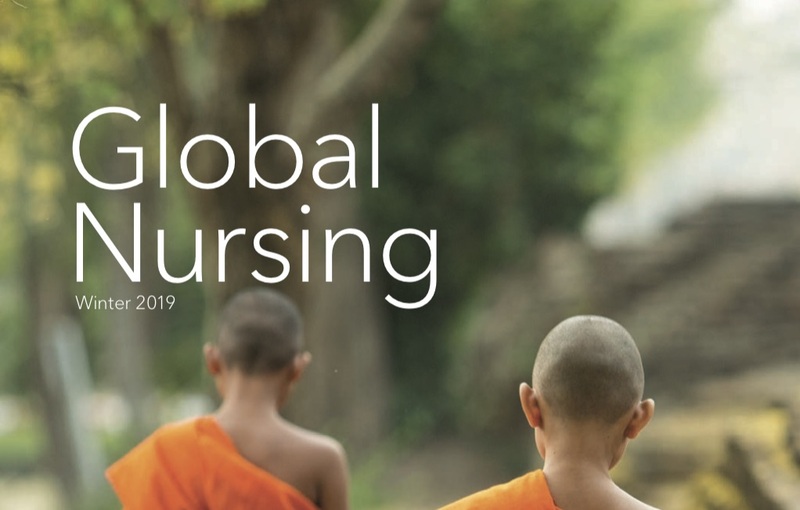 I wrote this article as the cover story for a healthcare magazine. This in-depth piece required preliminary research, several phone interviews, and source verification. Before the magazine went to print, I edited the entire issue for clarity, grammar, syntax, and adherence to AP style. 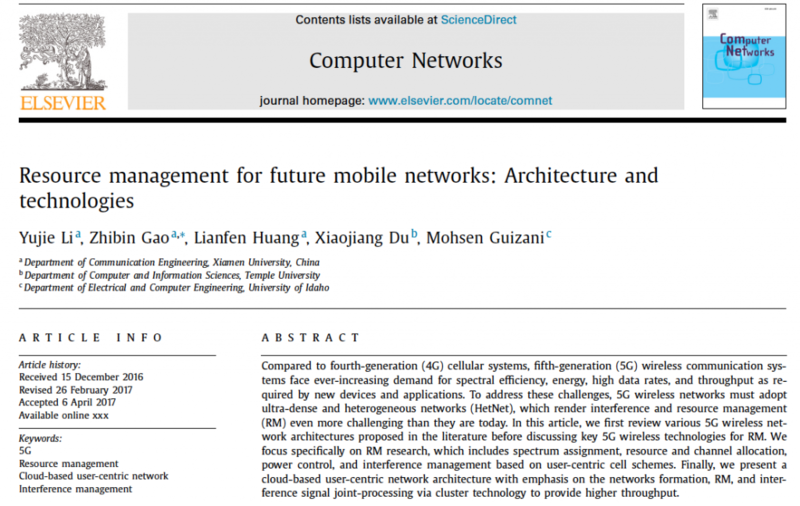 This is an empirical article published in a computer communications journal. I completed a language edit, clarified terminology as necessary, and reorganized several sections to enhance logic and flow. 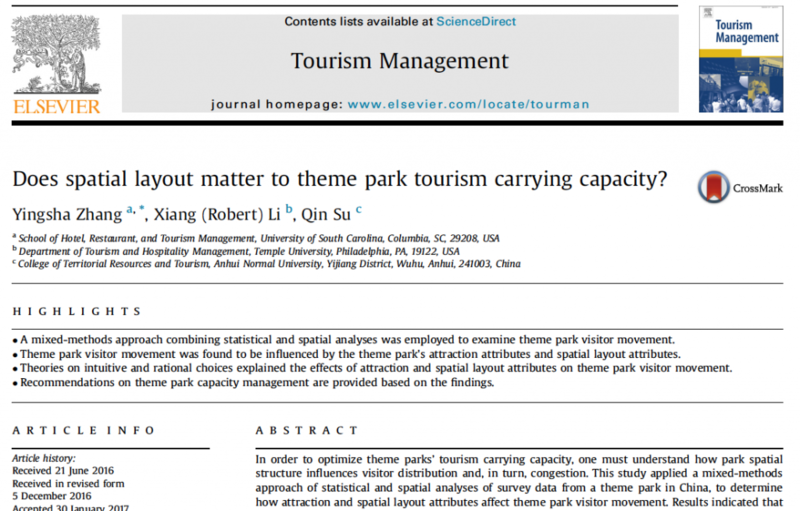 Does Spatial Layout Matter to Theme Park Tourism Carrying Capacity? This is an empirical article published in a top tourism and hospitality journal. 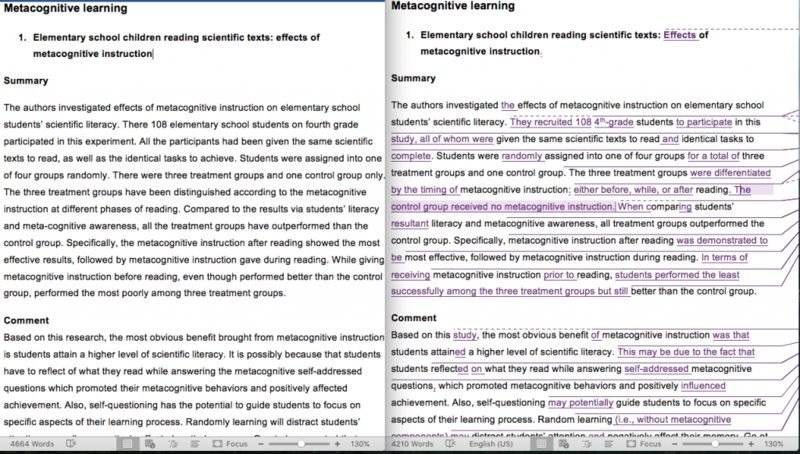 Prior to submission, I condensed the paper, completed a language edit, and conducted a reference check. This is an excerpt from a healthcare policy memo about controlling drug prices. 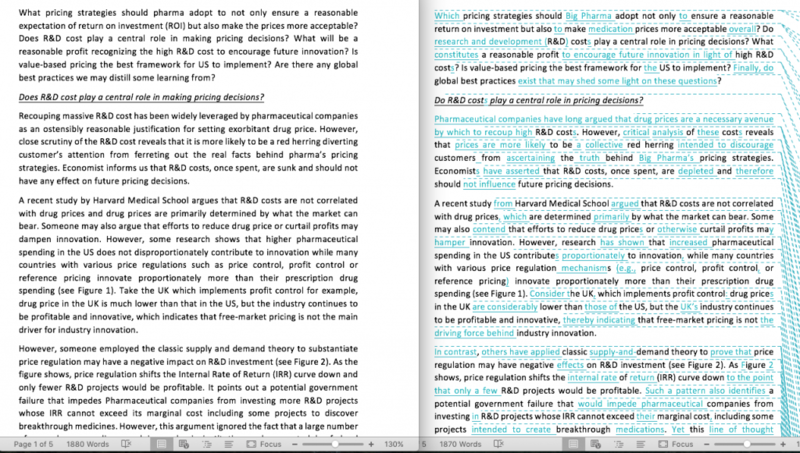 The project required the author to maintain a formal tone and provide details about pharmaceutical pricing mechanisms in various countries. I completed a language edit and refined much of the author's wording to ensure conciseness. This is an excerpt from a research project in educational technology. I focused on reorganizing and refining the content by eliminating redundancy, helping the author incorporate empirical research, and applying APA formatting. 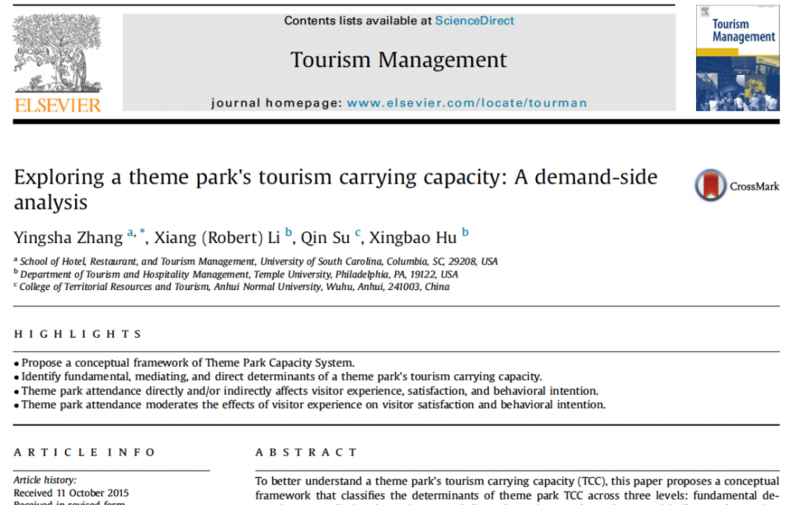 This is an empirical article published in a top tourism and hospitality journal. I completed a language edit and an additional proofread prior to resubmission. This is an excerpt from an annotated bibliography. 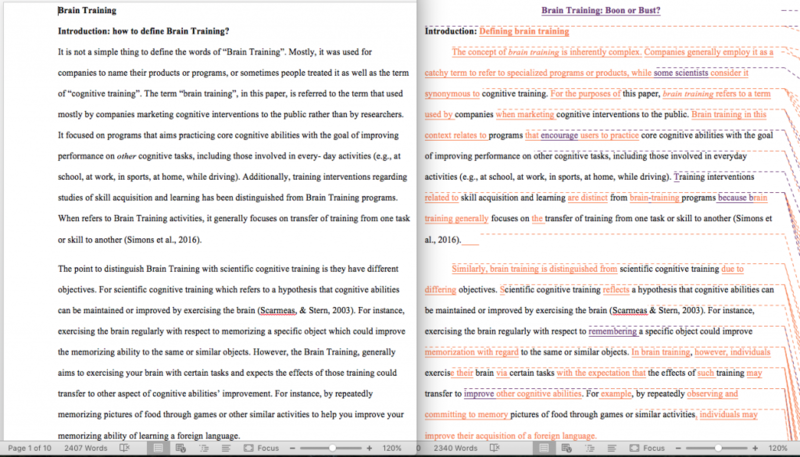 I completed a language edit, guided the author through paraphrasing, and applied APA formatting. 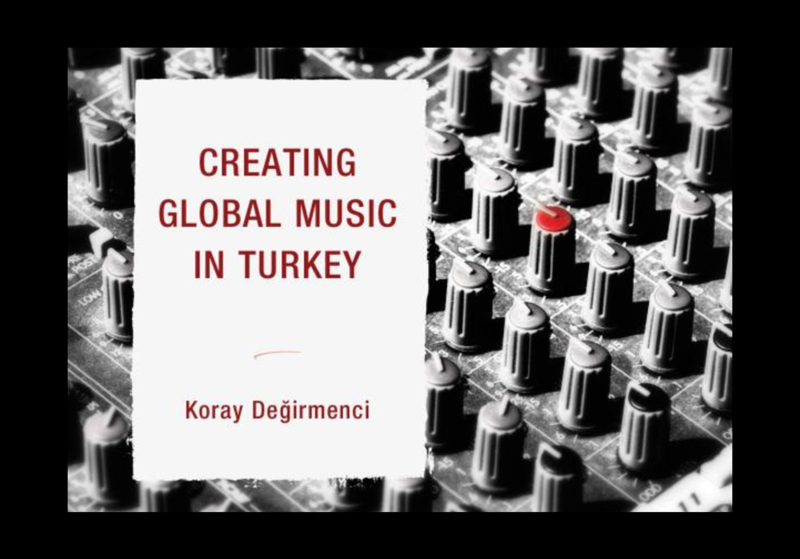 This is a book-length research project in sociology and ethnomusicology. It began as a 65,000-word draft and was reduced to roughly 150 printed pages. I completed a developmental edit and language edit, focusing on structure and organization, proper terminology, consistent voice, and grammar and syntax.